Retinol results without the irritation. The clean alternative to retinol. Derived from a synthesised form of Vitamin-A, you’ve probably heard of retinol. It’s an all-rounder anti-ageing support molecule and definitely works on fine lines, correcting pigmentation and firming up your skin. Not just that, it’s often recommended as an effective anti-acne treatment and has the ability to really turn breakout skin around. We know that retinol is efficacious (there’s a lot of studies behind it), so what’s the catch? Those of us with sensitive (or sensitized) skin don’t tend to get on well with retinols hyper speedy skin renewing action. By kicking your cells into overdrive and increasing inflammation (a common side effect), it simply isn’t the most skin-friendly active to use on troubled or thinning skin. It’s not all bad news, but it’s just not for everyone. We know that irritation isn’t what you want when it comes to skincare, even if it does mean looking a few years brighter. Clean skincare means saying no to potentially irritating, skin unfriendly ingredients, and saying yes to clean, skin-compatible ingredients which are pure, pleasurable and, most importantly, help your skin to help itself. That’s where Bio-Retinoid steps in. We’ve created an alternative to retinol, giving you effective, visible results without the irritating effects (and we’ve got the clinical results to prove it). Using naturally-derived and sustainable bio-actives, we’re able to mimic the positive effects of synthetic retinol, while importantly, bypassing the release of inflammation. How does it work? 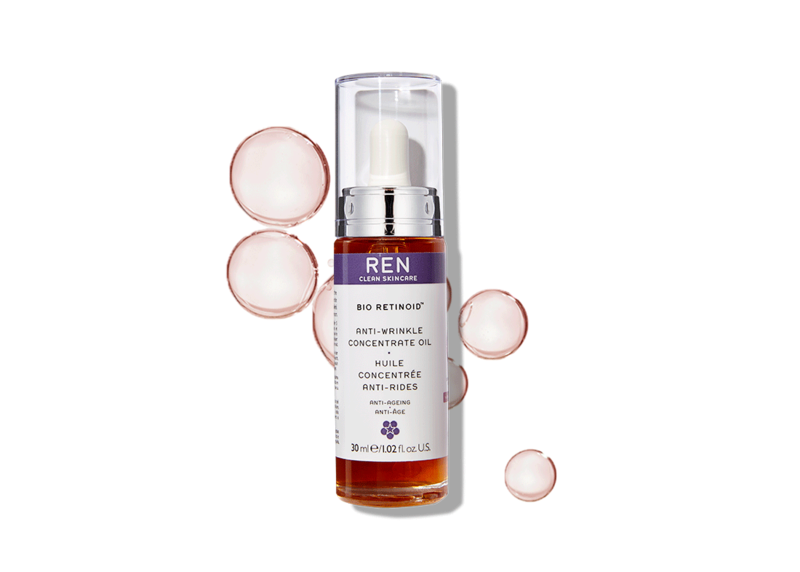 The short story is that by using our Bio Retinoid Complex, your skin is exposed to molecules that it believes is similar to retinol, but because the process isn’t forced, or synthetic retinol used, you completely bypass the inflammation release and the skin thinning effects, yet get all the great benefits. Anti-ageing, repairing and lifting, there’s not much this humble cream doesn’t do. Ready for the science? 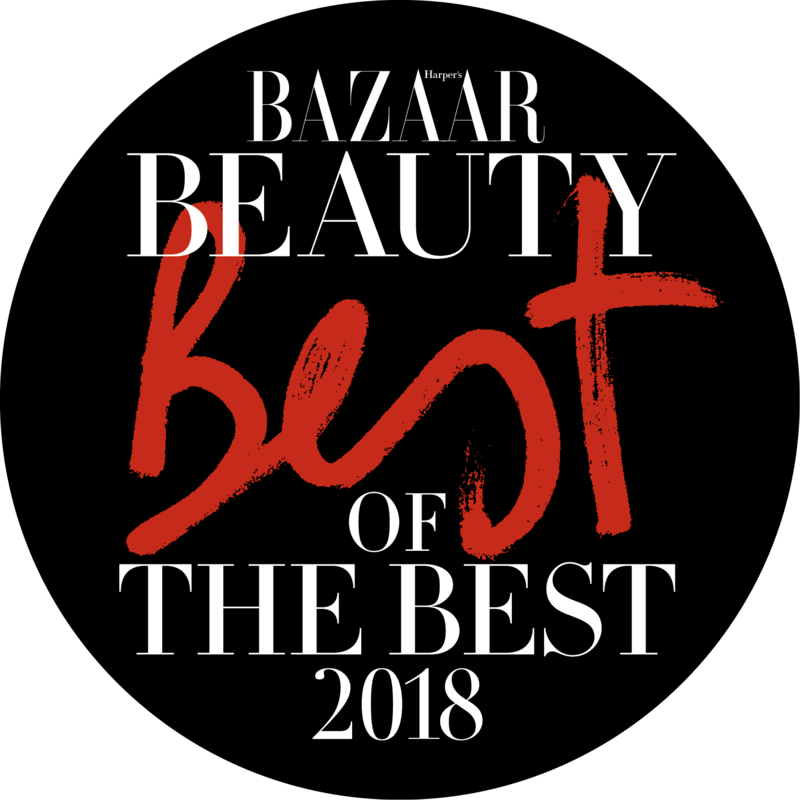 Retinoid Analogue, sourced from Brazilian Organic White Beggar's-Tick Flower, boosts collagen and dramatically reduces fine lines and wrinkles, whilst Galactan from Red Algae (based on Nobel prize winning research on telomere shortening), repairs cells and protects DNA to delay premature ageing caused by environmental stresses. If that wasn’t enough, the powerhouse anti-oxidant Oleuropein from Olive Leaf activates complete cell detoxification within 24 hours and boosts radiance for transparent sheen that says ‘visibly health skin!’ For those of us who want the instant gratification, Phycocolloids from Porphyridium Cruentum Microalga, immediately lift and firm skin. Also included is hyaluronic acid, so your skin is also going to get that hydration boost, improving your skin’s water retention and banishing dehydration lines. This makes an excellent neck and jawline cream too. This is your night-time anti-ager. Vitamin A from Andean Musk Rose Seed Oil, Pro-Vitamin A from Arctic Seabuckthorn Berry Fruit Flesh and Retinoid Analogue from Brazilian White Beggar’s Stick Flower boosts collagen, reduces wrinkles and fine lines, corrects skin tone and repairs sun damage. 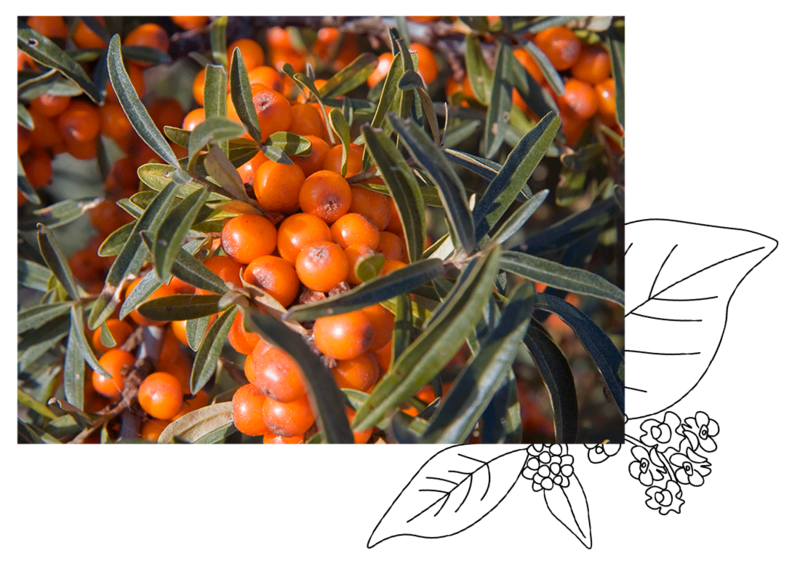 Omega 6 and 7 from Arctic Seabuckthorn Berry Fruit Flesh and Rosehip Seed Oil promotes healthy cell renewal and repair (and that’s exactly what you want overnight while your skin is regenerating). 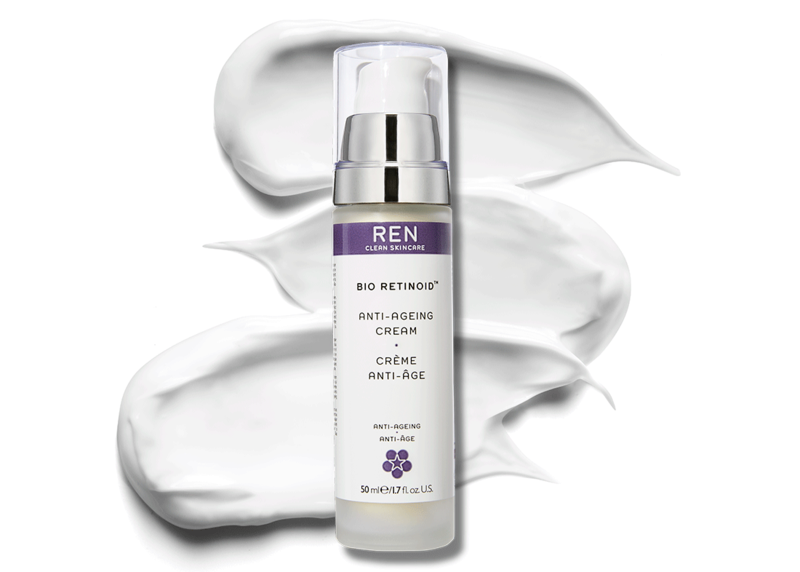 If you’re using the Bio Retinoid Anti-Ageing Cream too, use the oil first to make the most out of both. The oil should be used in the evening, and the cream can be used both day and night, which in our opinion is not only pretty great value, but makes the combo a true two-step power duo for all your revitalising skin needs. So, if you’re looking to use retinol but want to avoid the irritation, our CLEAN Bio Retinoid range is for you. Home . Clean Thoughts. . Retinol results without the irritation.